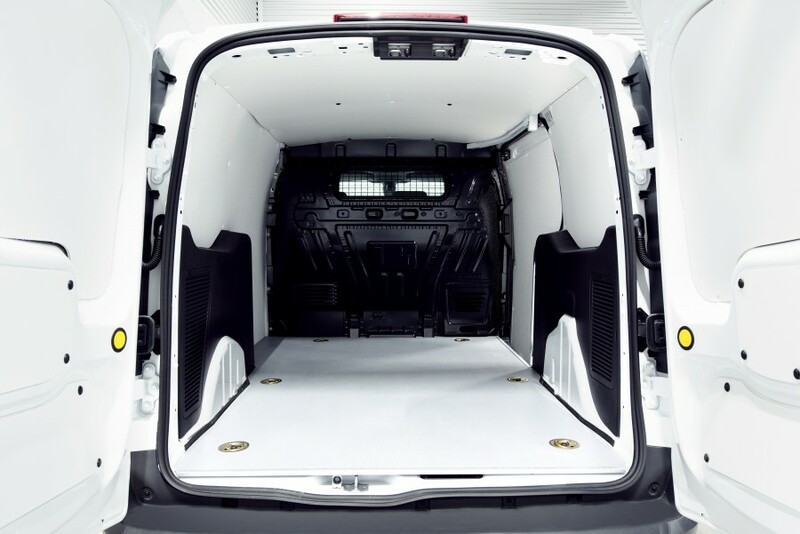 Van racking, van shelving, van fittings and modular systems are design names that help you to optimise the load space of your van. 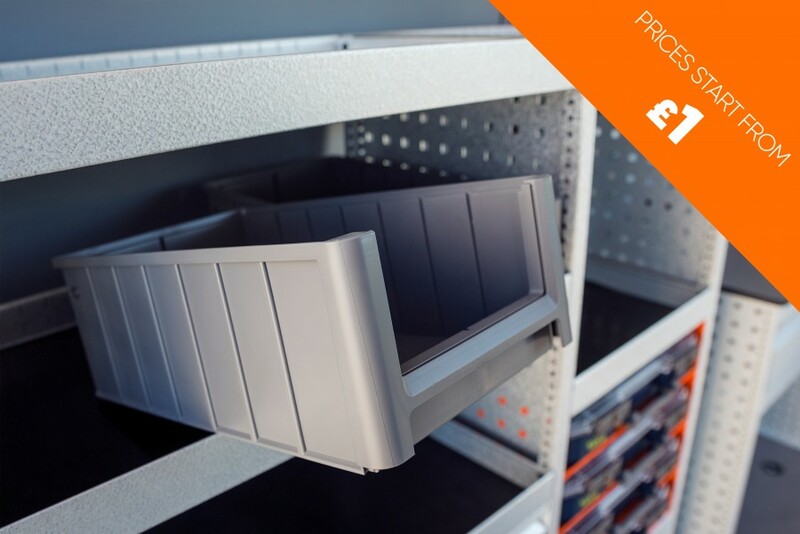 Our accessories range consist of smartboxes, dividers, rack boxes, drawer dividers, assortment holders and more. 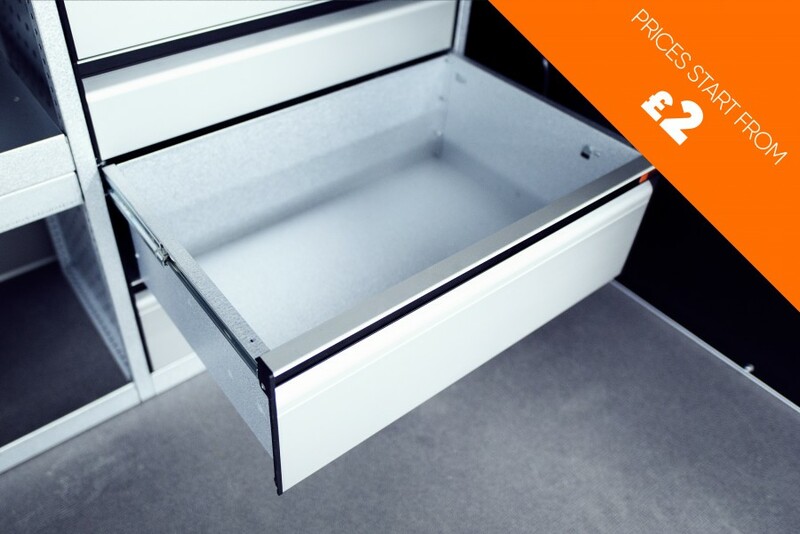 Van Underfloor Drawers (or double floors) are a good example of a solution that creates great storage, accessibility and ergonomics. While at the same time allowing our customers the opportunity to add small sized racking to the top of the unit. 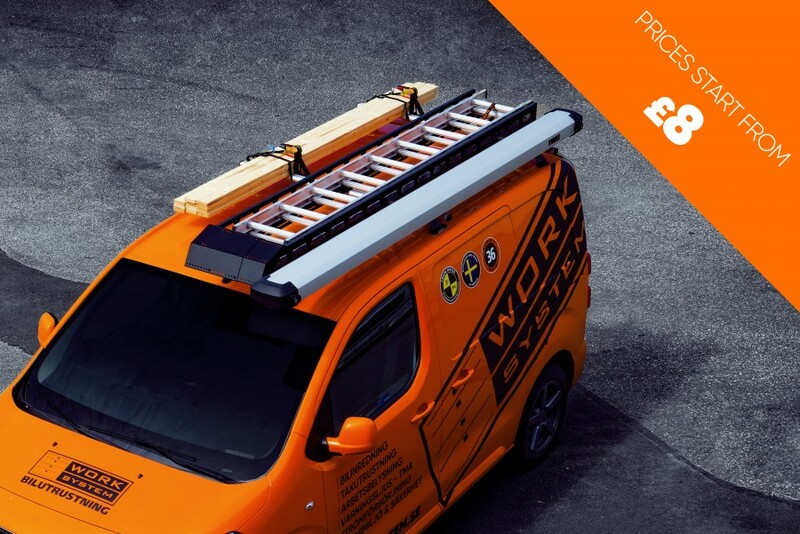 Roof equipment is a smart and easy way to store material on the roof of your vehicle. 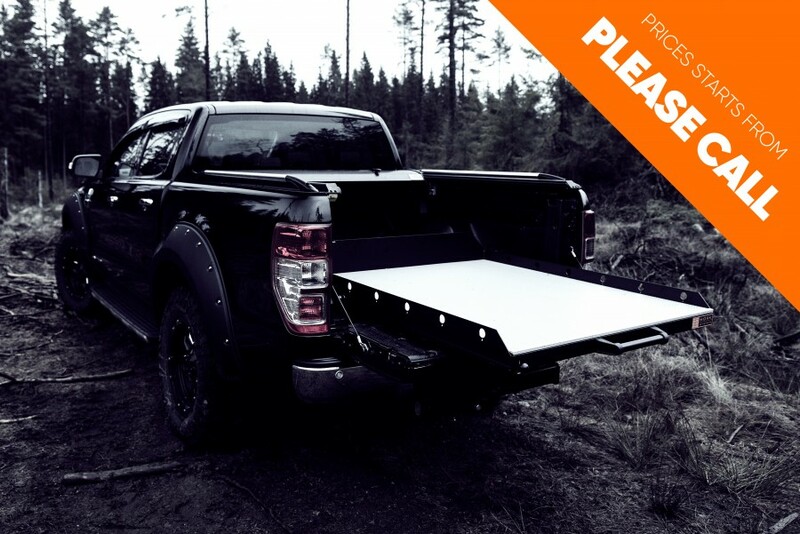 Our extendable Sledges are an excellent solution for those who want to easily access your load space or your tools that are located on the back of your van. The Sleighs can be manufactured and adapted to your requirements and can handle loads up to 350kg in the pull-out position. 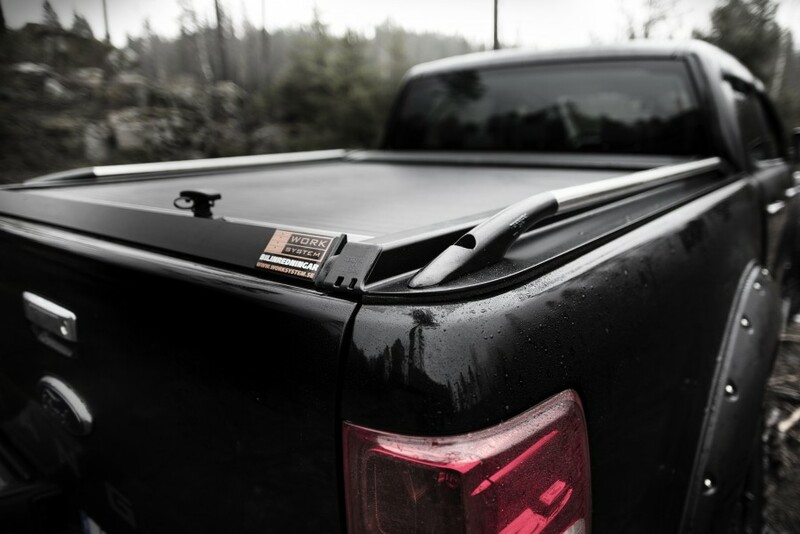 Our popular Rolltop creates a secure space in your truck that will keep your property safe from the weather and from potential theft. 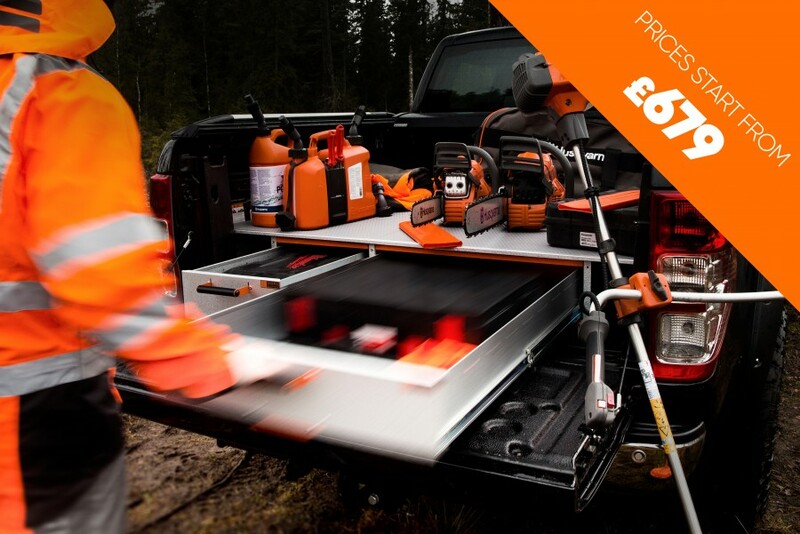 Fully kit out your van with some of our great accessories. Unsecured cargo is life threatening. In the event of an impact, loose objects can be thrown through the load compartment wall into the driver's compartment and through the windshield. In order to prevent this, there are various other solutions for lashing the load in addition to vehicle equipment. 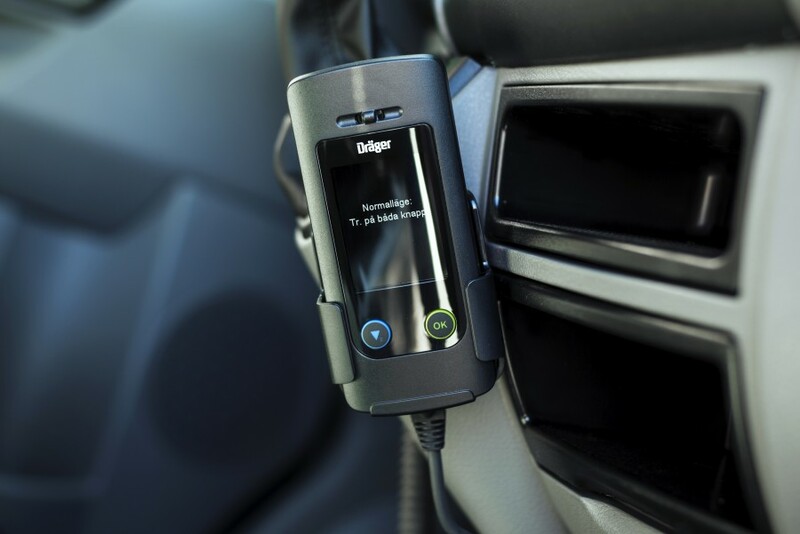 You never know when an accident will happen, but you can be ready for one. 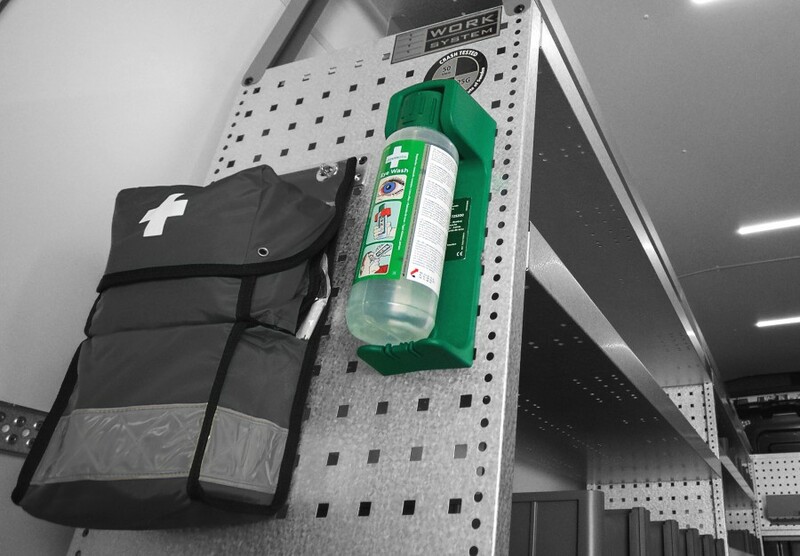 That’s why Work System offers a full range of first aid and safety equipment. As well as some unique methods to secure your van. 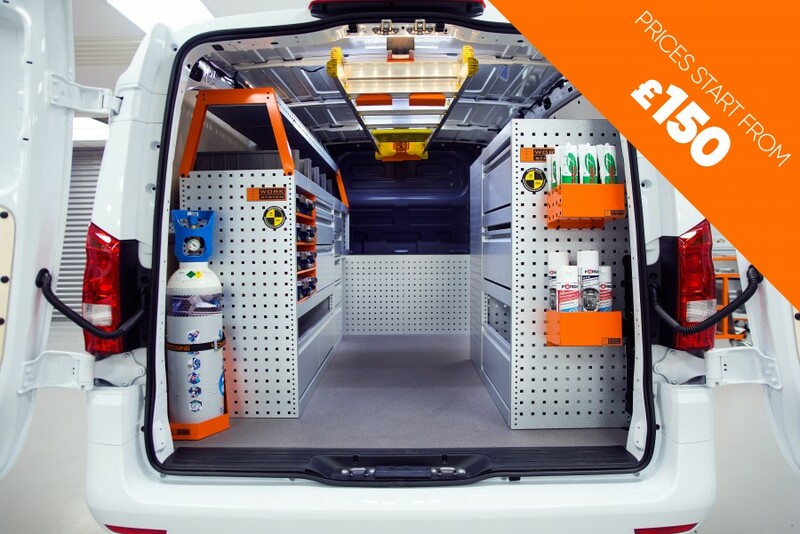 If you have just purchased some van racking from Work System and want to add some extra shelves or even purchase one extra rubber mat. 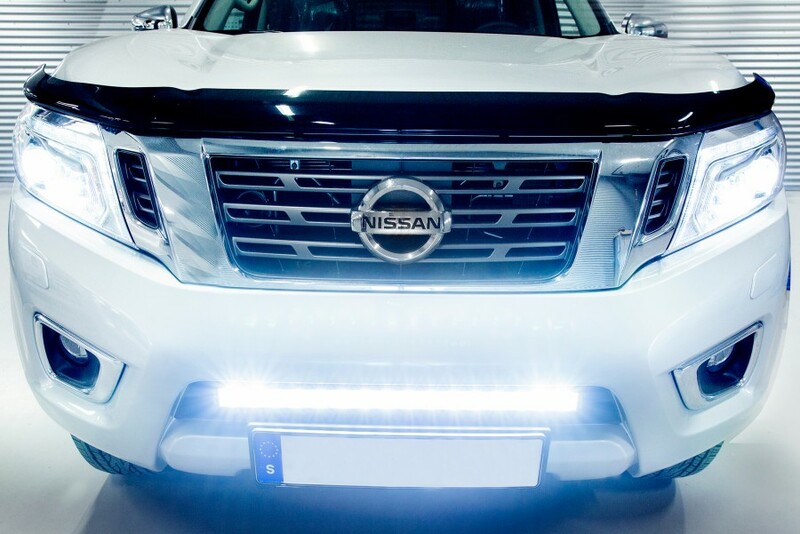 Check out our comprehensive parts list.